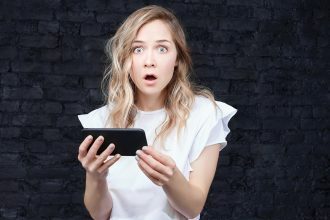 The NBA Draft prior to this season seemed certain to unearth some outstanding talents, although the pick of the bunch is one that has surprised many. If I were the Atlanta Hawks, I wouldn’t be happy with what is happening over in Dallas this season. Drafted by the Atlanta Hawks and immediately traded to the Dallas Mavericks, with Trae Young being the other half of this deal. 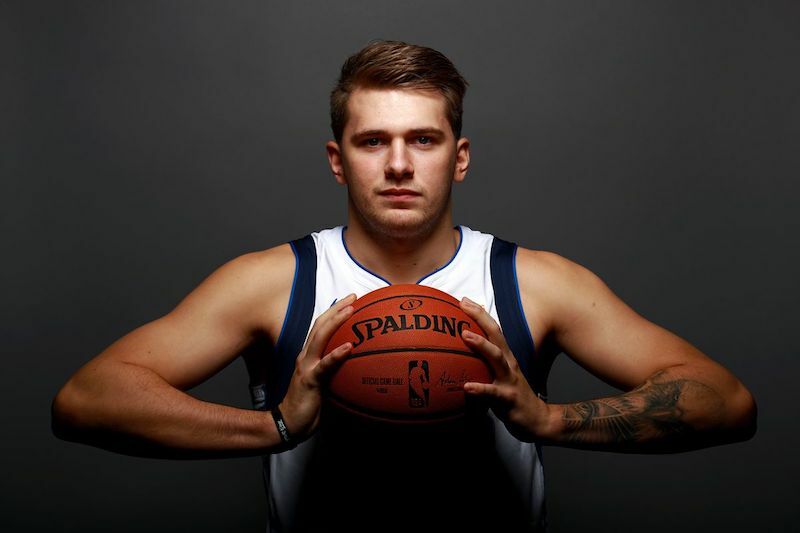 The Slovenian Point Guard has been nothing short of outstanding for Dallas, and without him they would without a doubt be closer to the bottom of the Western Conference. Doncic was the 3rd pick for 2018, and it has quickly become clear that the trophy for Rookie of the Year already has his name engraved on it. Born in Slovenia, Doncic played for Real Madrid in the Spanish Basketball League prior to entering the NBA Draft and has obviously already made his mark in the NBA. Averaging 20.7 points per game along with 7 rebounds, 5.4 assists; Doncic has directed his team around the court in brilliant fashion, drawing some big upsets in the process. Keep doing you Luka, because we love it. The number one pick for 2018, Deandre Ayton has been solid this season. Drafted by Phoenix, and known to be an athletic 7 footer with a skillset ready to build. 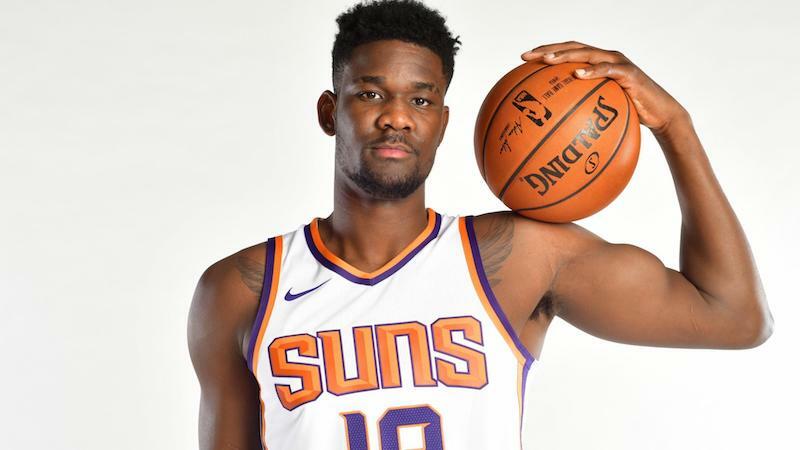 Ayton has had some hefty expectations on him due to his enormous frame paired with surprisingly efficient mobility. Phoenix are bottom of the Western Conference by a fair margin, and it doesn’t seem to be changing in the near future – but there is hope. 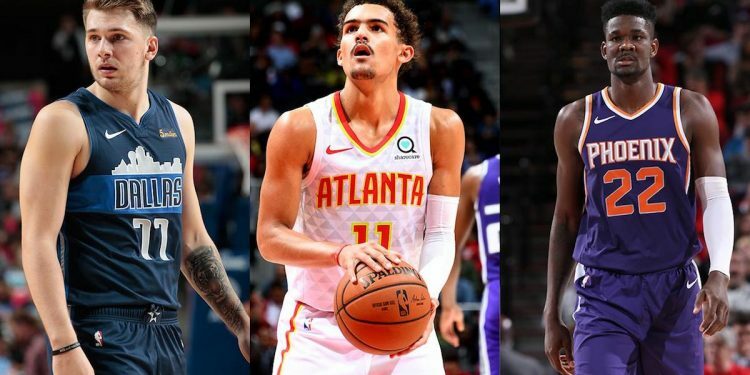 Phoenix possess two of the best young talents in the NBA in Ayton and Devin Booker and if they play their cards right after another high ranked draft pick, they may be able to build an impressive roster around some star men that are yet to mature. The only issue is if they can hold onto these players for long enough to see them evolve the franchise. Ayton this season has put up some solid numbers, averaging 16.3 points, 10.1 rebounds and 2.1 assists. Trae has been hot and cold in his rookie year, and pundits have said his shot selection has been too risky early on in his career. But with an innate ability to shoot from range, can you really blame him? 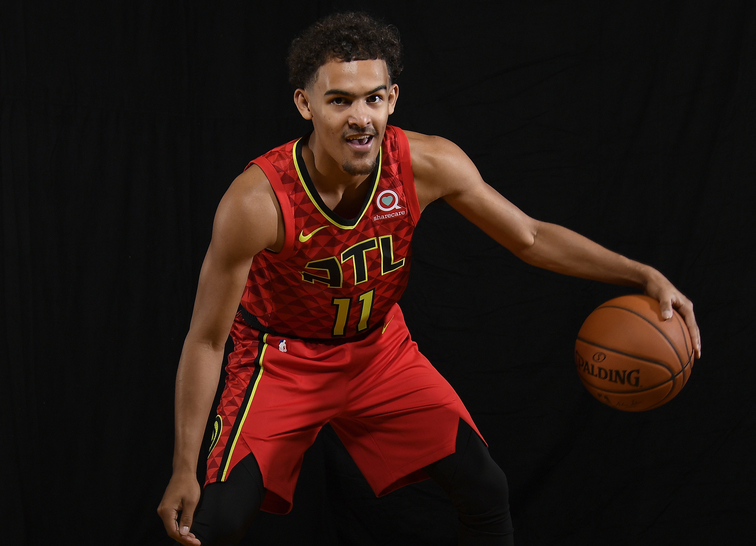 In the swap deal between Doncic and Young, Atlanta also managed to land themselves a 1st round protected pick, which will come in handy to build a team around Trae in the future. Coming off an incredible college season in Oklahoma, Young was constantly compared to Curry, with their common ability to dribble and shoot from well behind the arc. But shooting only 30.3% from 3pt range this season hasn’t been particularly impressive, considering he is only a 6ft 1inch guard. Atlanta are sitting 12th in the Eastern Conference with 18 wins with many of these due to huge games from their rookie guard. Young is averaging 16.8 points, and 7.4 assists, but his knack of reckless shooting and poor offensive efficiency has let him down at times this season, which is why he finds himself taking home the bronze medal.